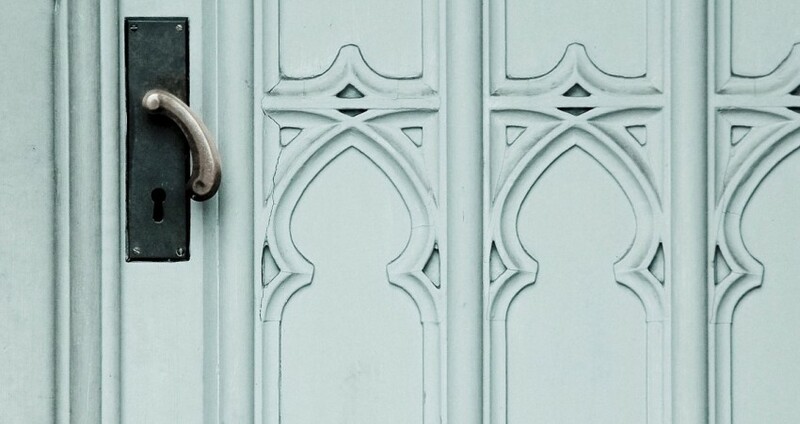 Are You Struggling to Open Doors in Mergers and Acquisitions? 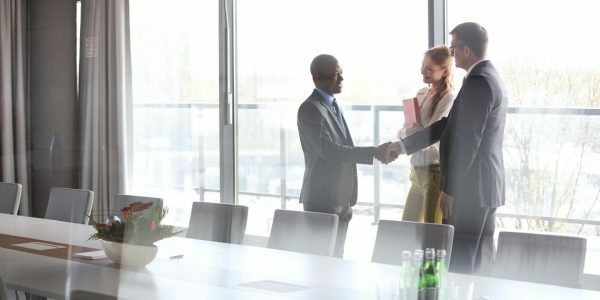 When you’re pursuing an acquisition, making meaningful connections with the right people at the right companies can be challenging. Who is the right person to contact? How can you go about contacting them? And once you do get in contact, what do you talk about to capture their interest? These questions are I frequently hear from company executives. While he knew the right person to speak with, he was still unable to open the door to begin a meaningful dialogue. It’s not enough to know the players; you have to understand how to approach them and how to keep them interested. Here are three common questions we hear and three answers to help you with your contact strategy. 1) Who is the right person to contact? Typically in a privately held, not-for-sale acquisition you’ll want to contact the owner or owners of the company. You might also contact the company CEO, president or another executive. Usually this information is listed on the company’s website or some secondary source of information. But first, do some primary research with lower-level employees in sales or operations without disclosing your interest in acquisition. They can provide you with additional insights into the company so that you’re fully educated and prepared when speaking with the owner. 2) Why haven’t they called me back? Was it something you said? Maybe. Or maybe they never received your letter or email. Unfortunately you may never know why they didn’t respond. This is why I recommend calling instead of sending a letter. It’s a lot easier to get feedback from a live dialogue and to gain deeper insights. You’ll at least know they heard your message through all the clutter. This is also a great reason for having multiple target companies… there’s bound to be a percentage of owners who never respond to your invitations. 3) How do you keep the target interested? Your goal during a first call is to draw the owner of an acquisition target into a conversation. Don’t try to get them to sell their company over the phone – no one is going to do that! Instead keep them on the phone by demonstrating your knowledge of their company and business and your strategic vision for a partnership (whether that be 100 percent acquisition, joint venture, strategic alliance, or minority investment). Our clients find that they may have trouble opening doors with the correct people, even if they are familiar with many of the players in their space. These tips should help, but speaking with owners does require a certain amount of expertise and practice. 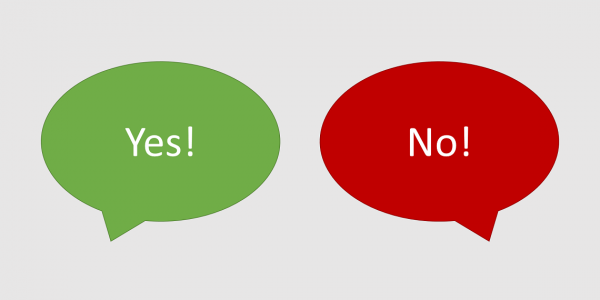 Even after 20 years of experience, we still hear the word “no” on occasion. Each contact you make with an owner is a link in the chain that could lead to a prosperous acquisition. 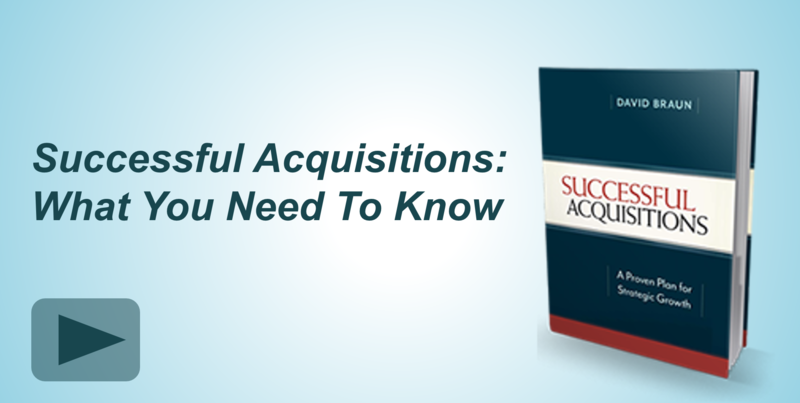 Don’t ruin your chances for a successful acquisition by making preventable mistakes. Make sure you’re prepared. You can learn more about contacting owners in our upcoming webinar: “The First Date”: Contacting Owners and Successful First Meetings.